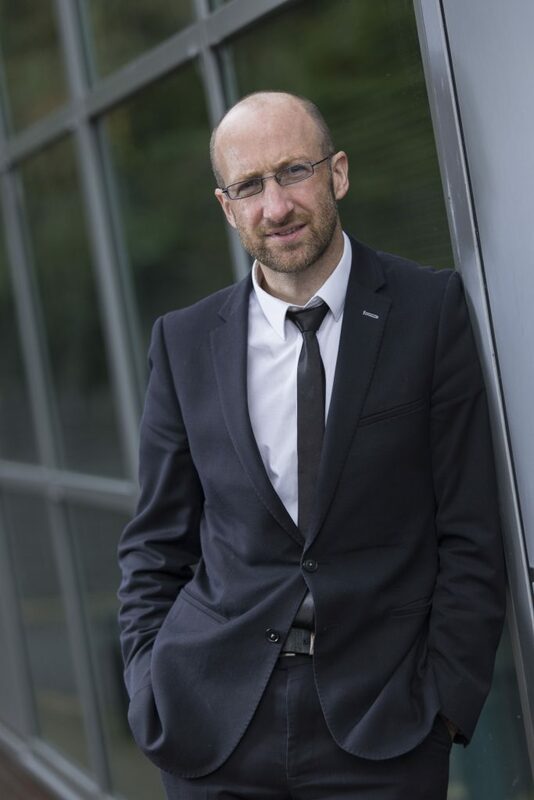 Long Bio: Kevin Curran BSc (Hons), PhD, SMIEEE, FBCS CITP, FHEA is a Professor of Cyber Security at Ulster University, Executive Co-Director of the Legal Innovation Centre and group leader for the Ambient Intelligence & Virtual Worlds Research Group. 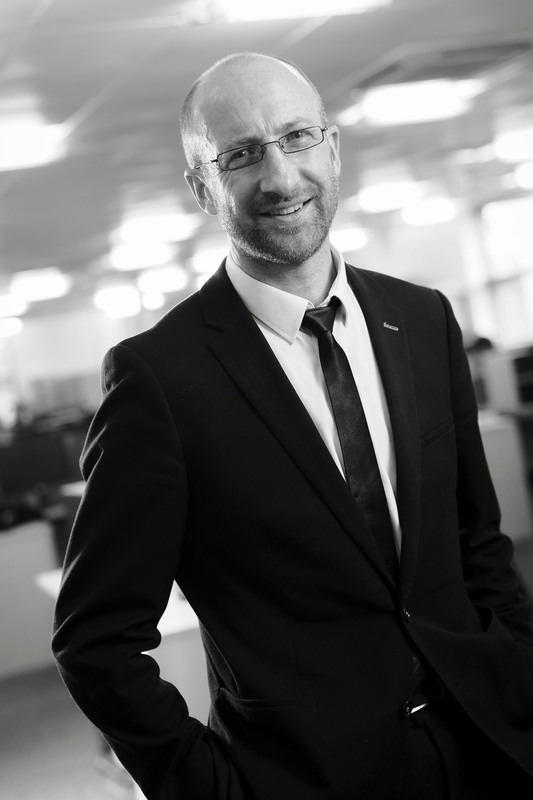 His achievements include winning and managing UK & European Framework projects and Technology Transfer Schemes. 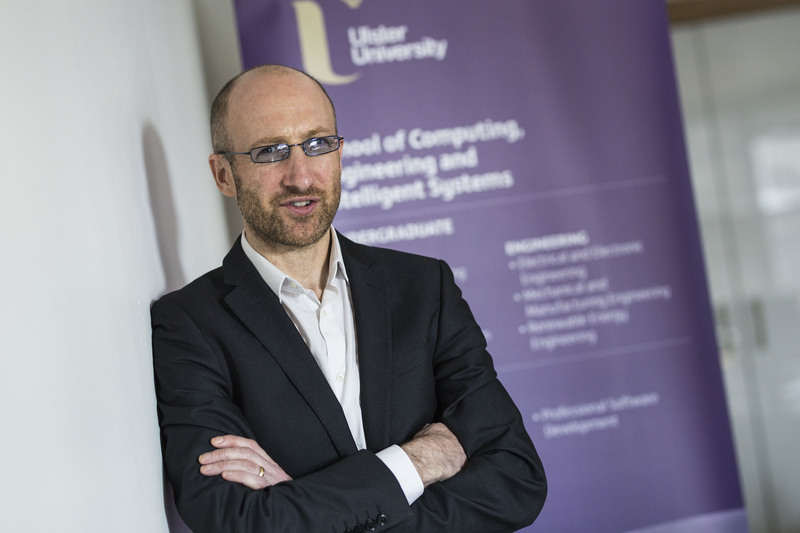 Professor Curran has made significant contributions to advancing the knowledge and understanding of computer security, evidenced by over 800 conference, book chapters & journal publications. 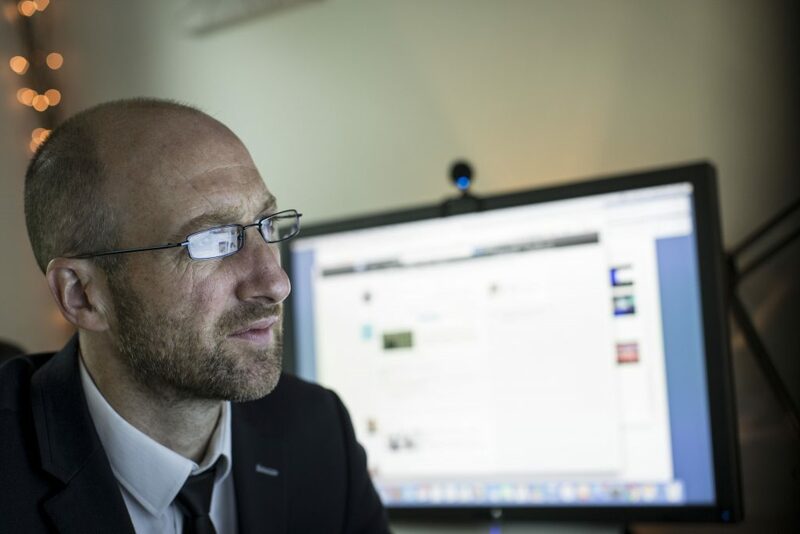 He one of the most frequently interviewed academics in the UK and regularly speaks to Global Media Outlets. 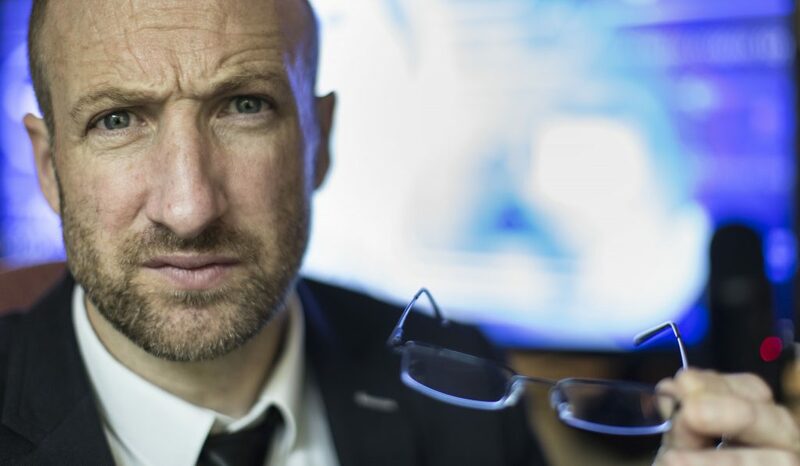 He has appeared on Sky News, BBC, ITV, RTE, CBC, CNN, Australian Broadcasting Company (ABC), Sputnik News, The Guardian, Times, Independent, Wired, South China Morning Post, Daily Mail, NY Times, Huffington Post, Techcrunch, Infowars, China Global Times, New Scientist, Washington Times, The Inquirer, MacWorld, Los Angeles Times, ZDNet, South Africa Today, Bloomberg, Telegraph, LBC Radio & many more. His expertise has been acknowledged by invitations to present his work at international conferences, overseas universities and research laboratories. He was the recipient of an Engineering and Technology Board Visiting Lectureship for Exceptional Engineers and is an IEEE Technical Expert for Internet/Security matters since 2008. He currently holds a Royal Academy of Engineering/Leverhulme Trust Senior Research Fellowship awarded in 2016. 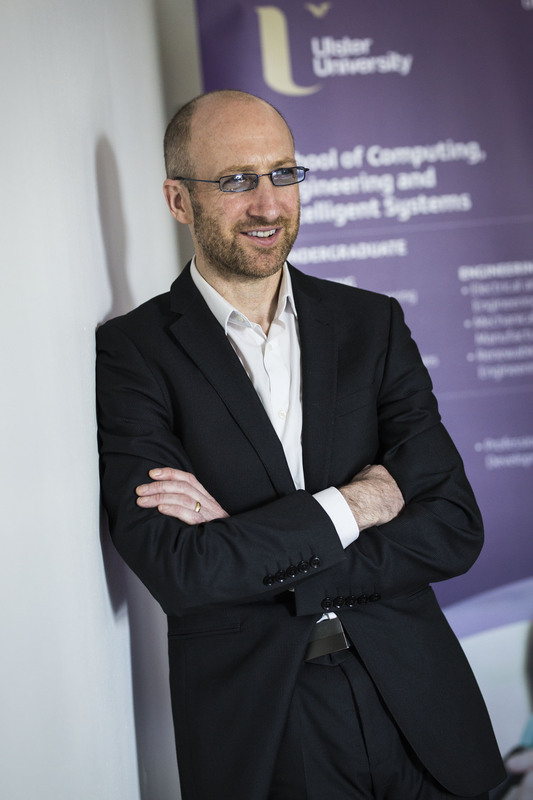 Professor Curran’s stature and authority in the international community is demonstrated by his influence, particularly in relation to the direction of research in computer science. He has chaired sessions and participated in the organising committees for many highly-respected international conferences and workshops. 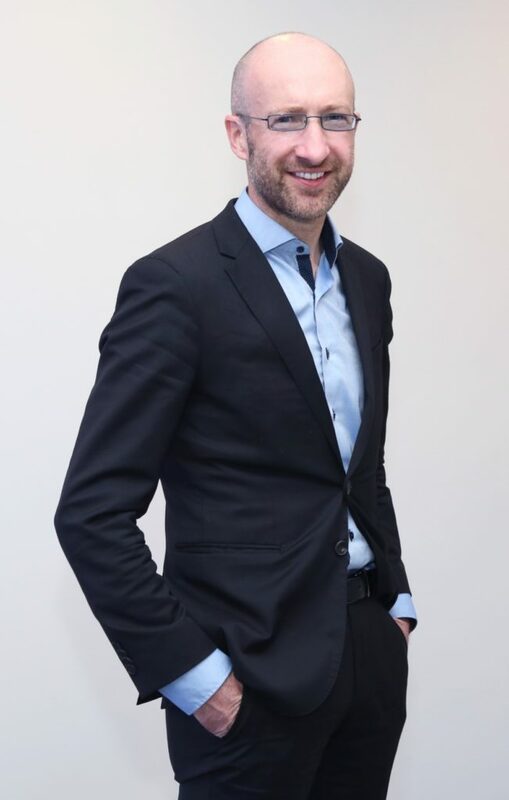 He was the founding Editor in Chief of the International Journal of Ambient Computing and Intelligence and is also a member of numerous Journal Editorial boards and international conference organising committees. He has authored a number of books and is the recipient of various patents. 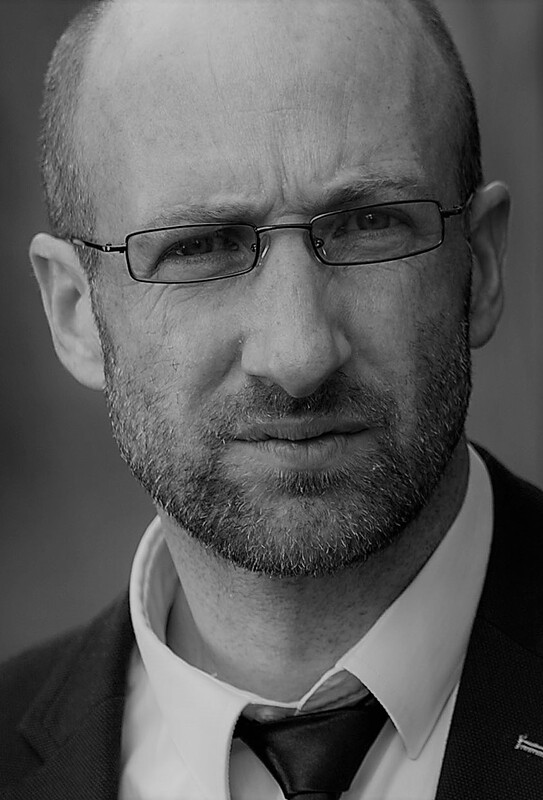 He has served as an advisor to the British Computer Society in regard to the computer industry standards and is a member of BCS and IEEE Technology Specialist Groups and other professional bodies. 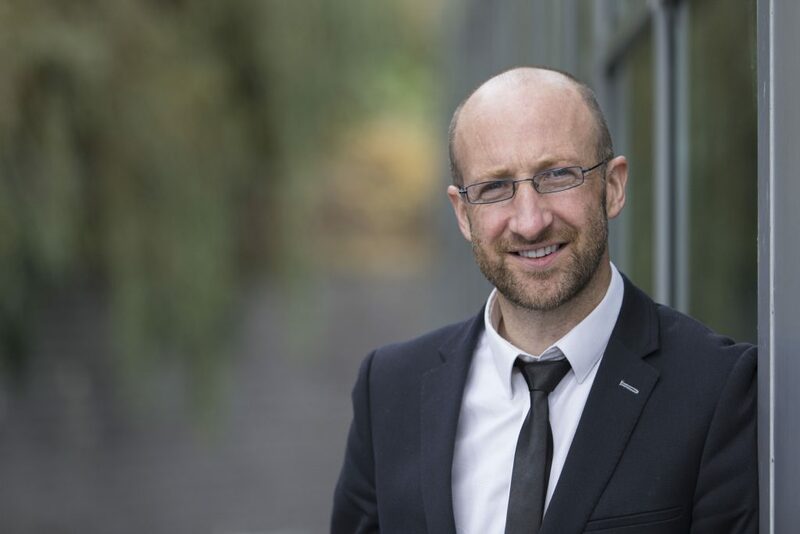 Short Bio: Kevin Curran is a Professor of Cyber Security, Executive Co-Director of the Legal Innovation Centre and group leader for the Ambient Intelligence & Virtual Worlds Research Group at Ulster University. He is also a senior member of the IEEE and is a regular technology contributor to TV, radio, trade and consumer IT magazines. 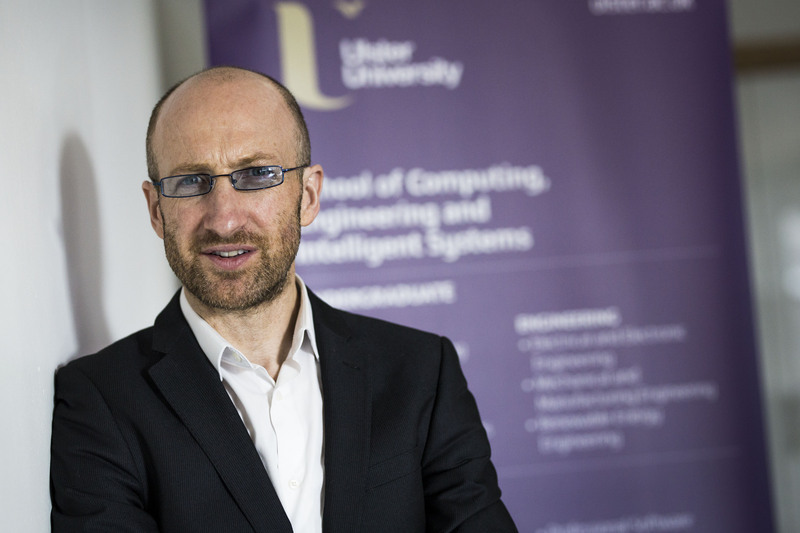 Professor Kevin Curran – Professor of Cyber Security.